t*rexes and tiaras: show and tell.. I decided that I would try to take part in Sophie's photo challenge once again this month. Thankfully she has been nice to us and not sent a whole list to find as with previous months, so I get to do a little round-up post of all the things I've seen and done which haven't fitted into any of my other posts over the course of the month. 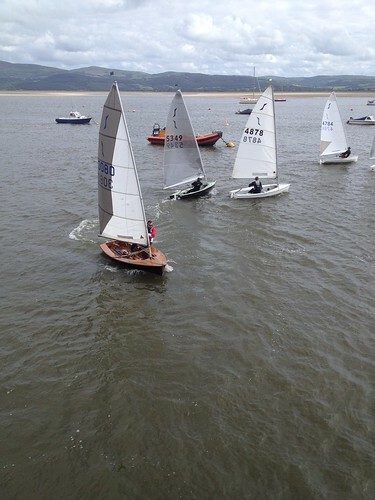 I went to Aberdovey for the day to watch a sailing competition. 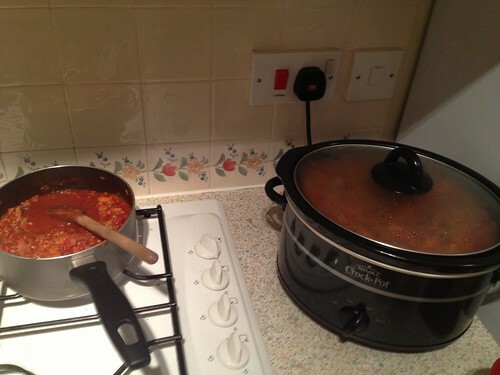 Making spag bol by the bucketload ahead of taking the guides camping. 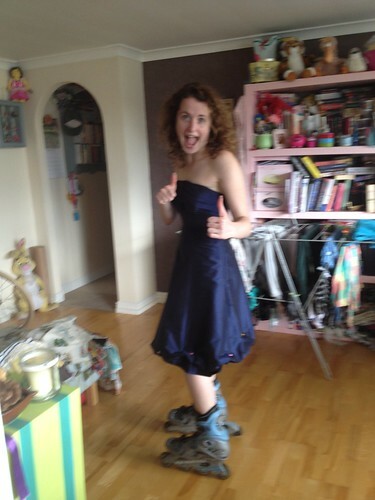 Lis casually rollerblading around my living room. 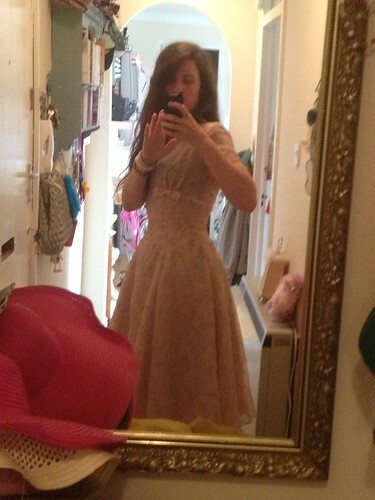 Recognise the dress? It was last in this post. I lost that little extra from my waist and treated myself to it. 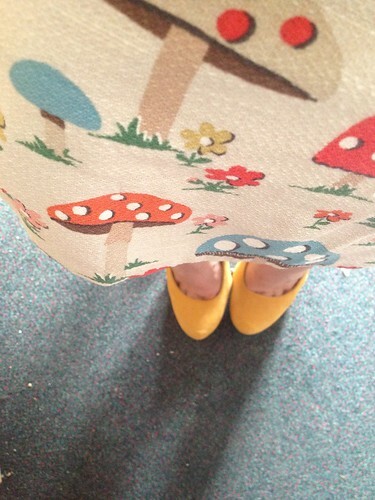 Wearing my mushroom dress and old favourite Primark heels. Casual BBQ outfit. 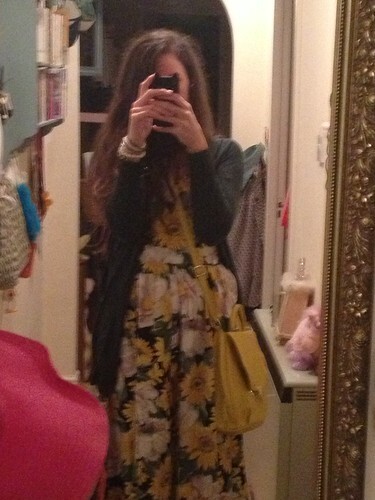 Love this sunflower maxi dress. 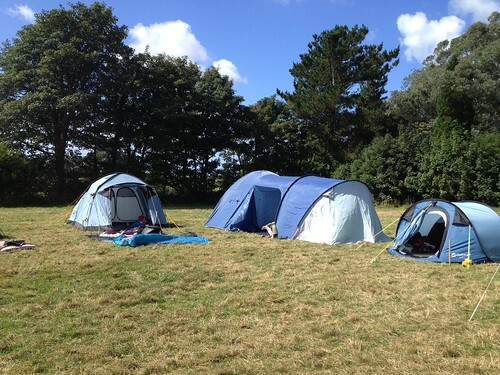 Guide Camp itself. 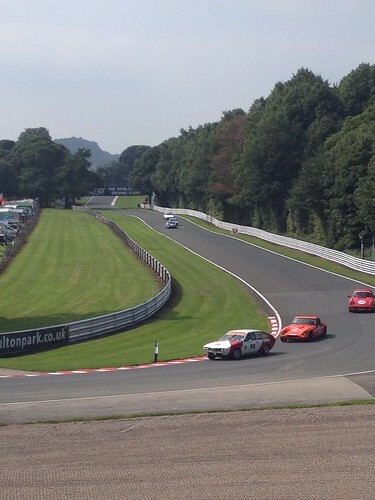 More to follow on this. Your new M&S undies are gorgeous! I love them! 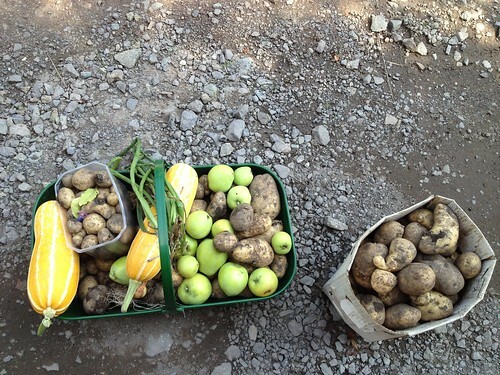 I too love an allotment haul, feel so eco when I did nothing but rob my mums hard work. The sailing picture is lovely too! Crap-sticks I just pressed 'sign out' instead of 'publish' on my comment-new comment layout fail for me! Lets see if I can remember what I said! Looooove the dress, so excited you got it, because it's absolutely stunning. 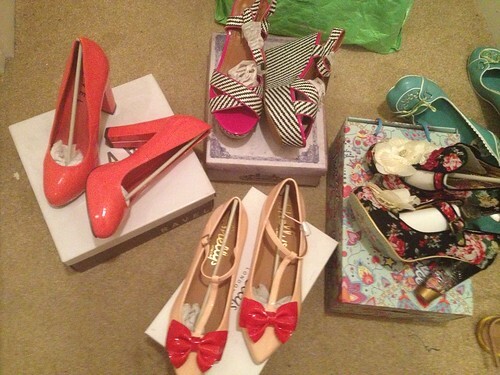 I wish I'd been able to get the black floral CTT shoes in my size cheaply, but when they were reduced they disappeared. Not to mention I'm not allowed to buy shoes just now. Love that underwear set too, wish they did things like that in my size.